Council tax will increase by under £4 a year in Shrewsbury to help fund a £1.3 million investment in leisure facilities and services across the town. 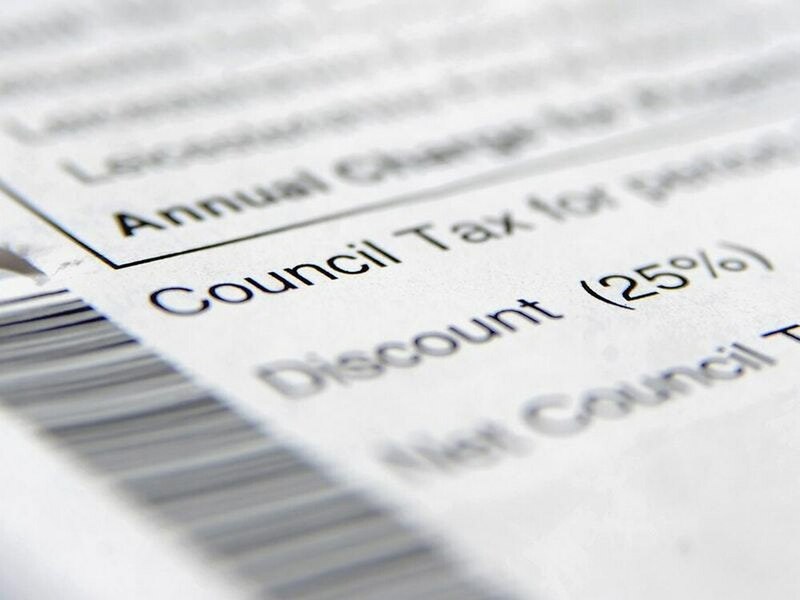 Shrewsbury Town Council signed off its budget for the coming year on Monday evening, with the majority of Shrewsbury residents paying around £3.56 per year extra, which equates to 7p a week. Part of the tax increase will go towards £1.3 million worth of ambitious cross-town projects. Council leader Alan Moseley said it was a budget the authority could be proud of. "This budget shows the council's commitment to making significant progress in improving services, facilities, the environment and well-being of Shrewsbury residents and so make it an even better place to live, work and to visit," he said. "If adopted, we will have a budget to be proud of and set the scene for further great progress in future. "We are putting the council tax precept, our reserves and neighbourhood funds to great effect and virtually every part of the town will see significant benefits." Included in the £1.3 million investment is £100,000 to surface key footpaths and cycleways, with the Dana footpath diversion to be completed as part of the work. Three community centres will be upgraded, along with play areas and the development of a new countryside play park in Monkmoor, and the extra money will allow for significant improvements to the grounds and the pavilion at the County Ground. All councillors voted through the investment and the budget at Monday's meeting.